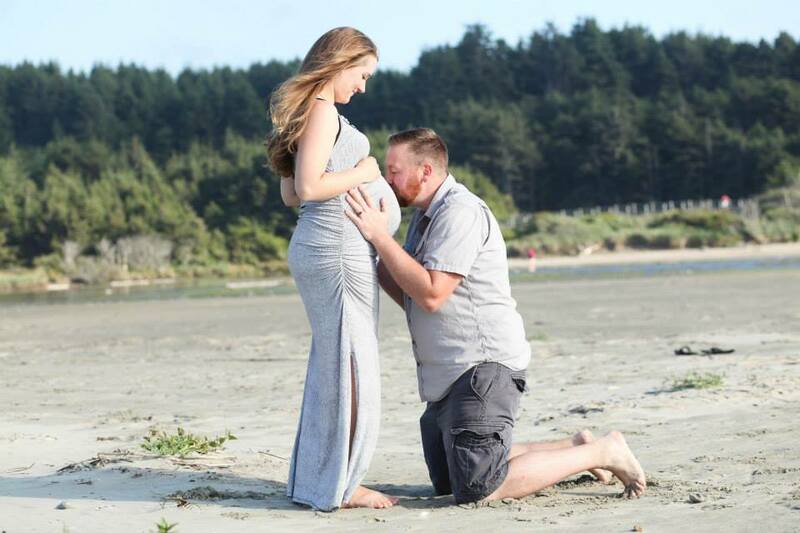 You are missing out if you do not schedule a maternity photo shoot at the beach! The beach is a wonderfully romantic and naturally beautiful place. 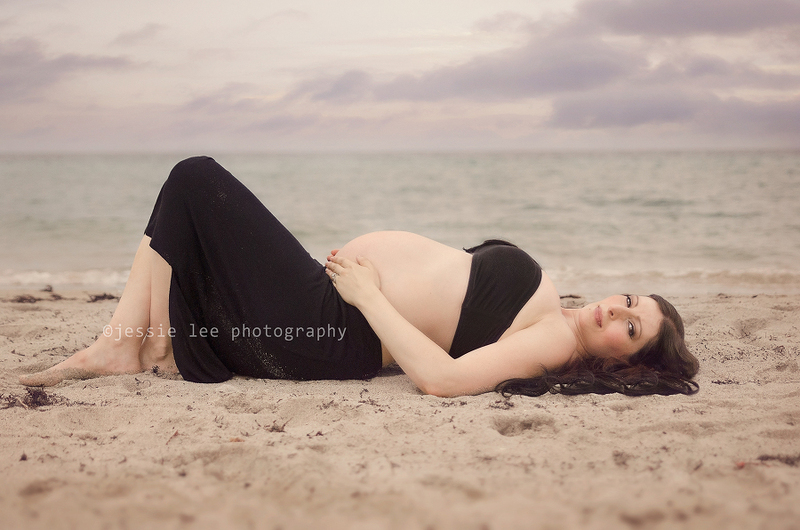 If you haven’t considered it, below are some photos to entice you to schedule your maternity photo shoot at the beach. 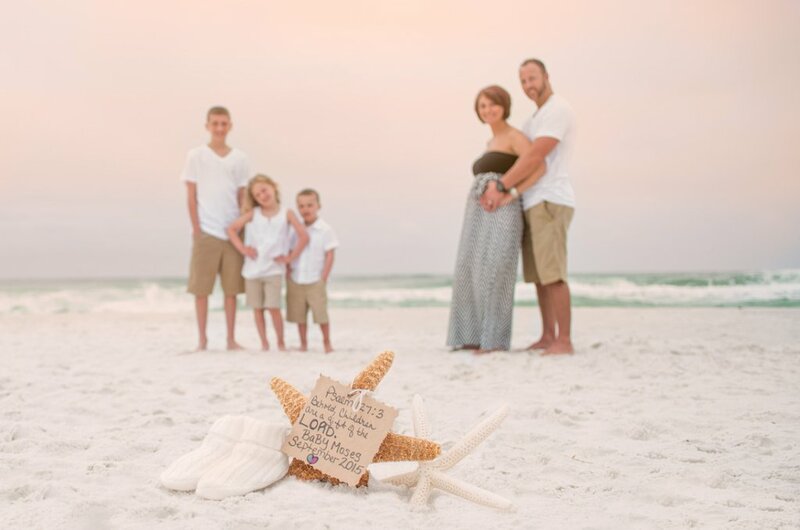 Even as a landlocked family, traveling to the beach for a weekend to capture these special moments would be absolutely unforgettable! You could also utilize the beach bank of a lake or river if the ocean is too far for you. 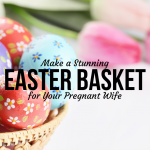 Make the entire weekend a celebration of your love, your family, and the baby you are prepping for. 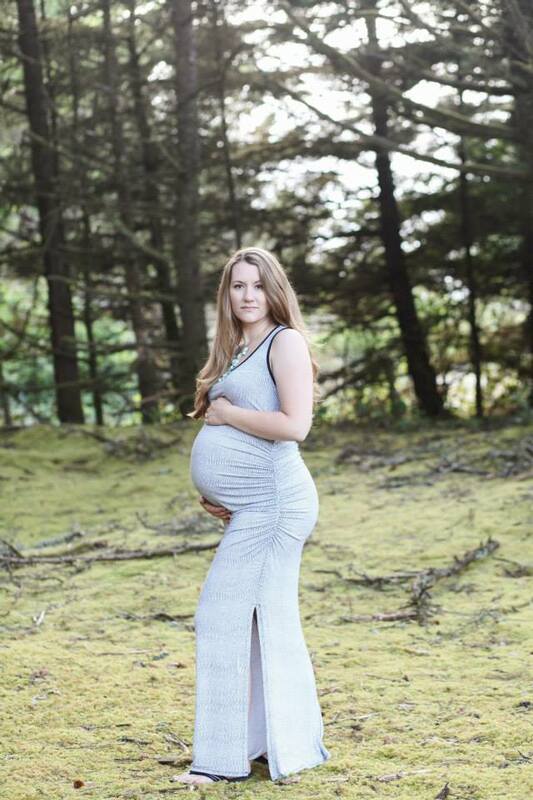 Maternity photos are so special. 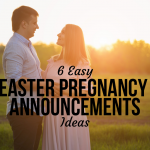 I think they are necessary for each pregnancy. 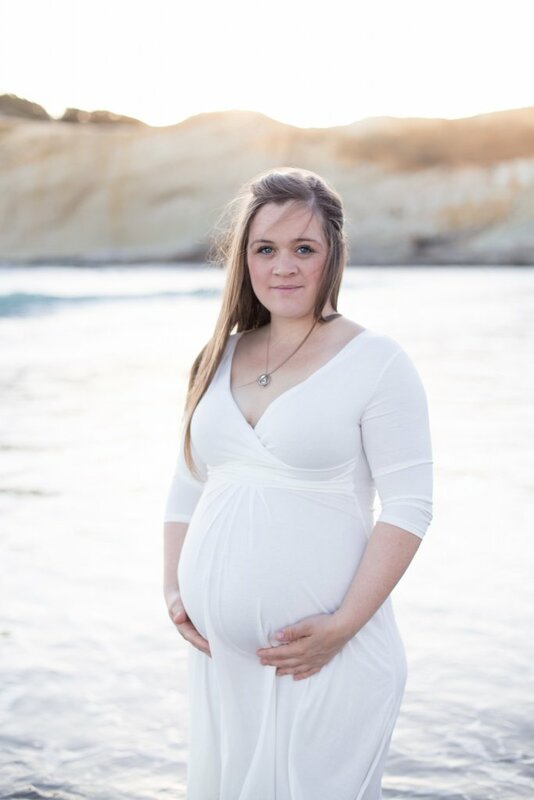 The miracle that your body is capable of conceiving and carrying a child should be celebrated. As a photographer, I believe this tenfold. 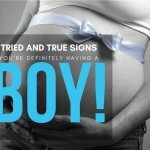 As a mama who has had a miscarriage and struggled to conceive and carry, I believe this twentyfold. As a mama who adopted one of her babies, I believe this all the more! I think we should document these precious days and count them a true blessing, in spite of any temporary discomfort. 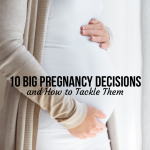 You will only be pregnant with this particular child once. 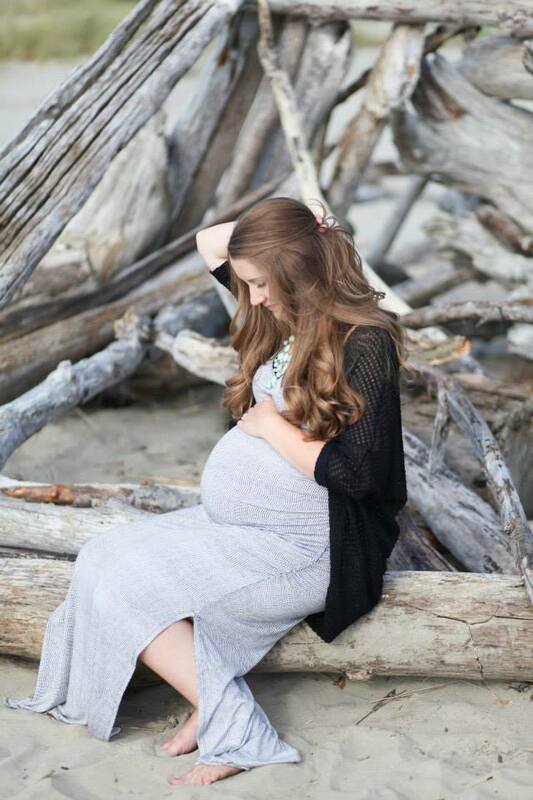 So off to the water you go for a maternity photo shoot at the beach! WHEN SHOULD I SCHEDULE MY PHOTO SHOOT? 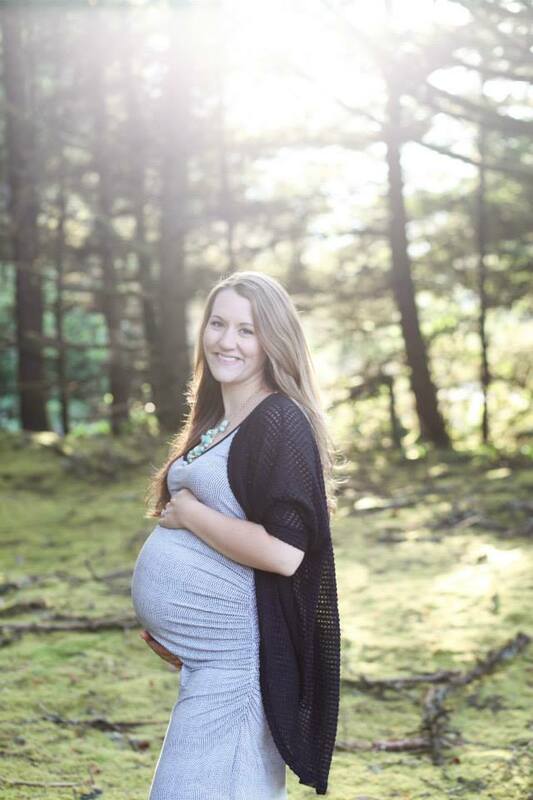 Scheduling your photo shoot for when you are 32-36 weeks pregnant is ideal. 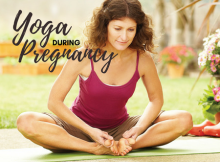 YES, you feel rounder than round and all stretched out, but those last few weeks are when your belly really pops out. 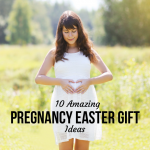 You want to look gloriously pregnant. 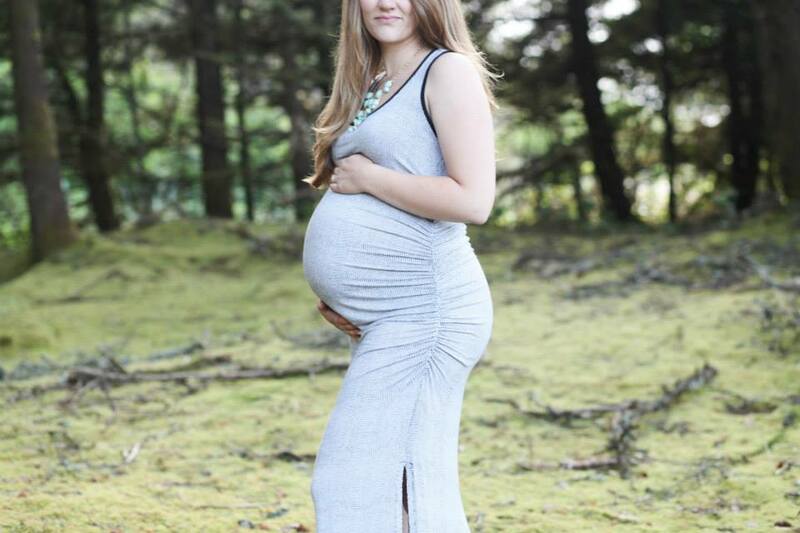 Often, women feel like they look very pregnant at 20 weeks when in reality they just look like they ate a big burrito. WHAT TIME OF DAY SHOULD I SCHEDULE MY PHOTO SHOOT? 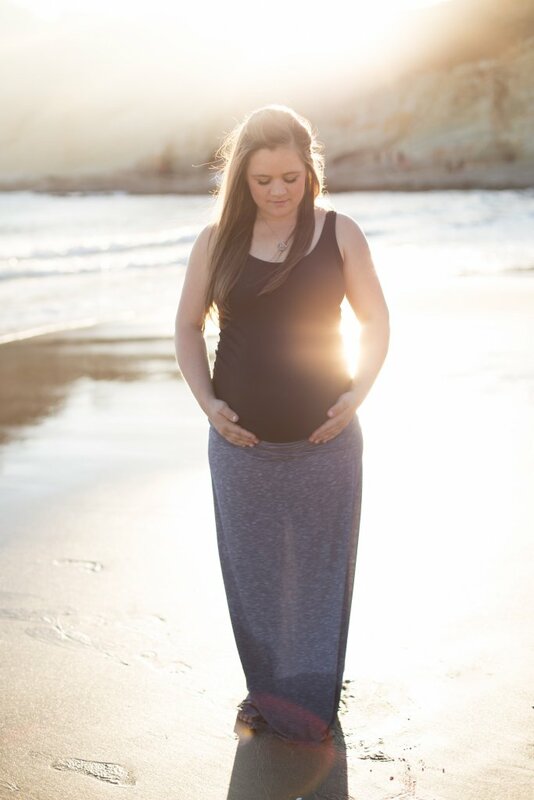 I highly suggest scheduling your session for just before sunset. 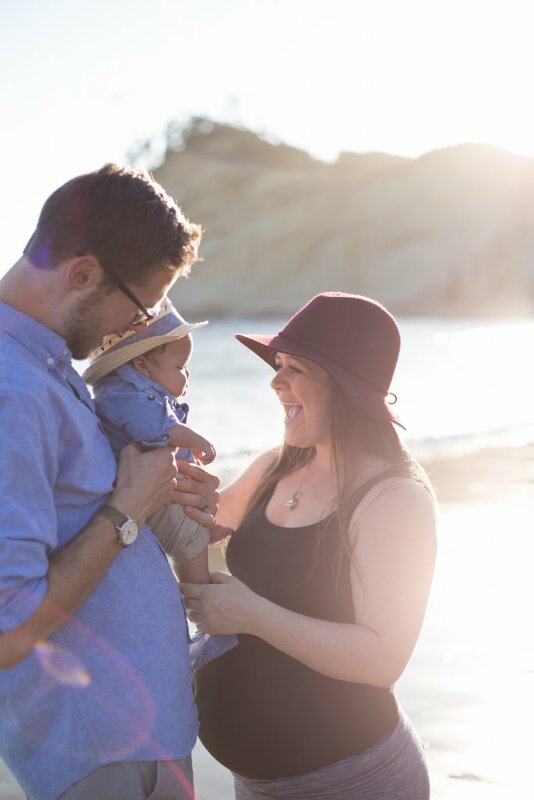 Ask your photographer about the golden hour and inform him or her that you really hope to have that beautiful golden light. If the weather turns sour, consider rescheduling. 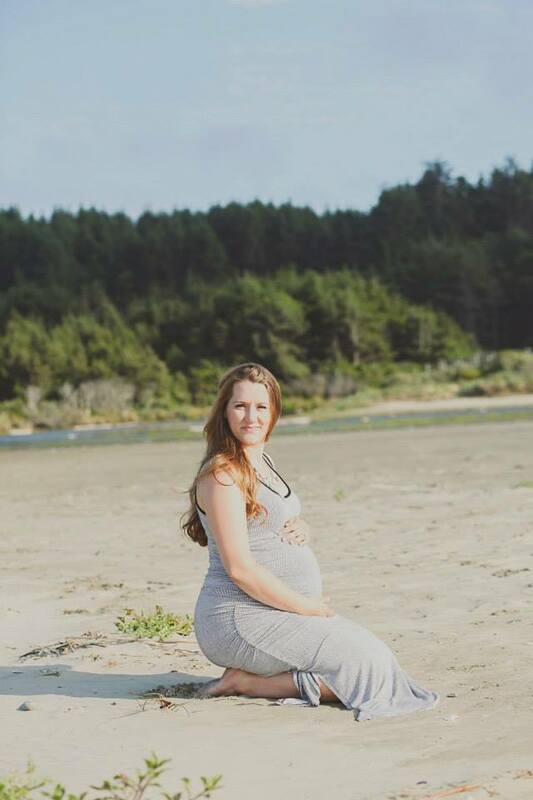 I also realize sometimes there simply won’t be an opportunity for a golden hour photo shoot if the end of your pregnancy is during specific times of the year. Just ask your photographer for their best recommendation. 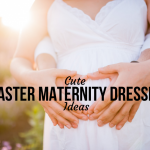 You will see in the images below some really great outfits! Long, flowy dresses; fitted dresses; transparent dresses; maxi skirts…remember that solids are much more flattering than prints. Floppy hats are VERY fun; they can offer some balance to your sw0llen face. 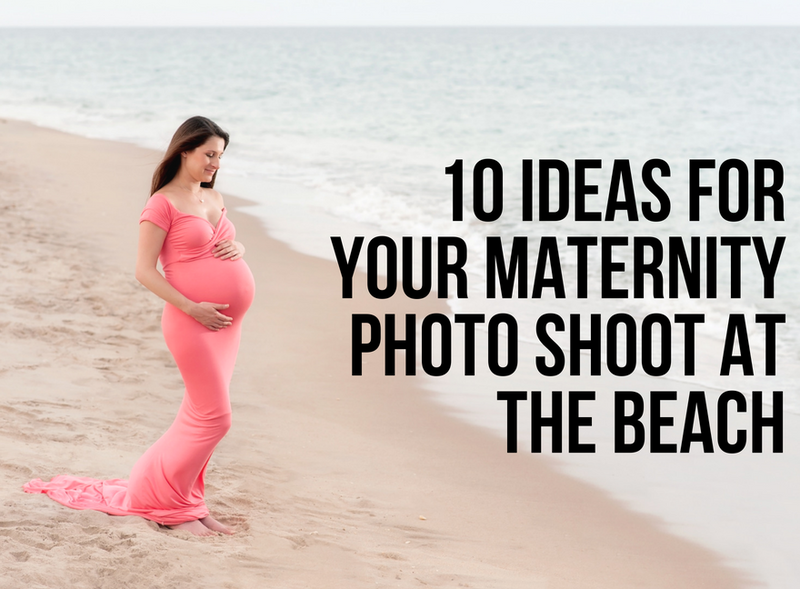 Need assistance deciding what to wear for your beach maternity photo shoot? 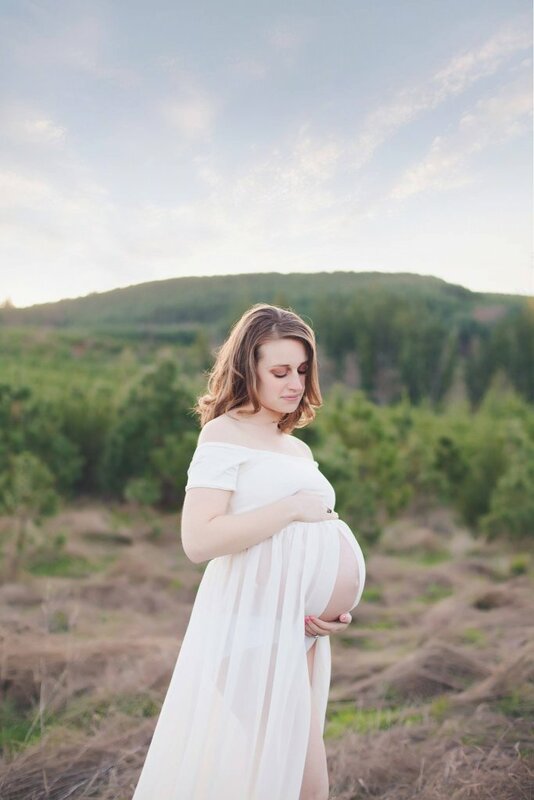 Check this post out: How to Dress for the Best Maternity Photos. 1. The whole family: Whether it is just the two (three, actually!) 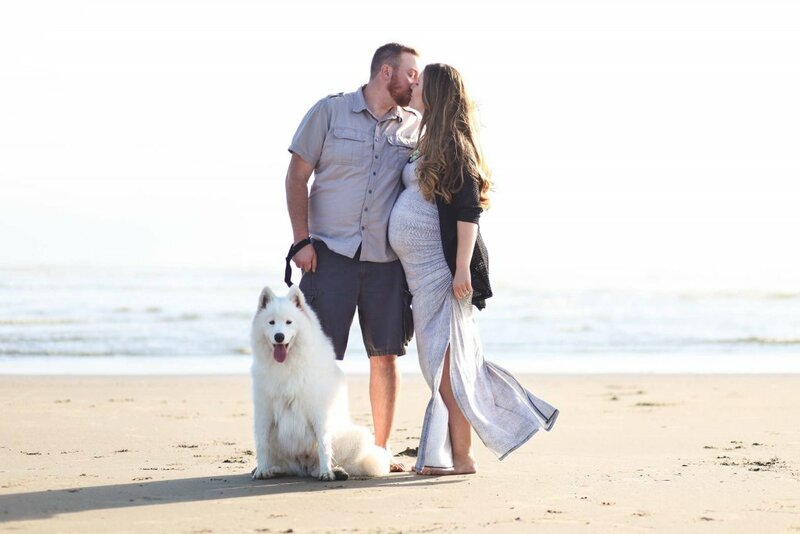 of you and your pup, the two (three) of you and your little one, or the two (three) and 5 other children… be sure to capture an image or two of everyone who is directly welcoming this precious baby into the world! 2. 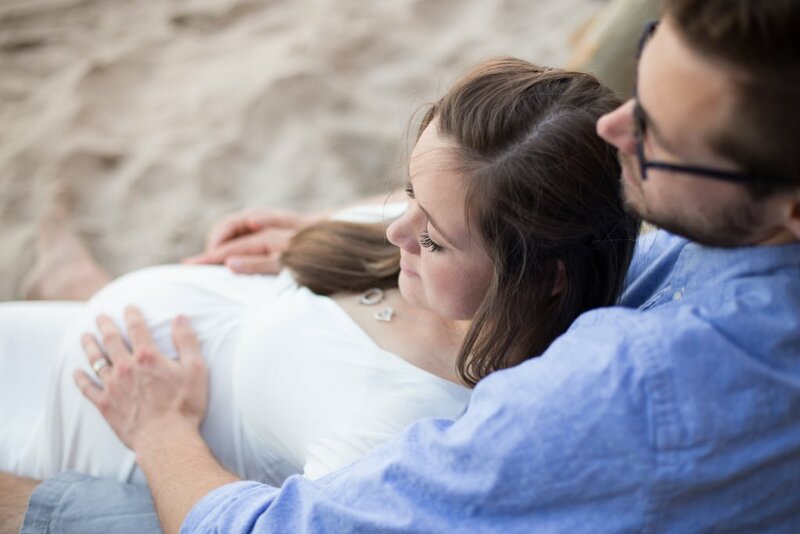 Intimate moments with Mom and Dad: This baby, whether a surprise or planned, was hopefully conceived in moments of love and intimacy shared between Mom and Dad. 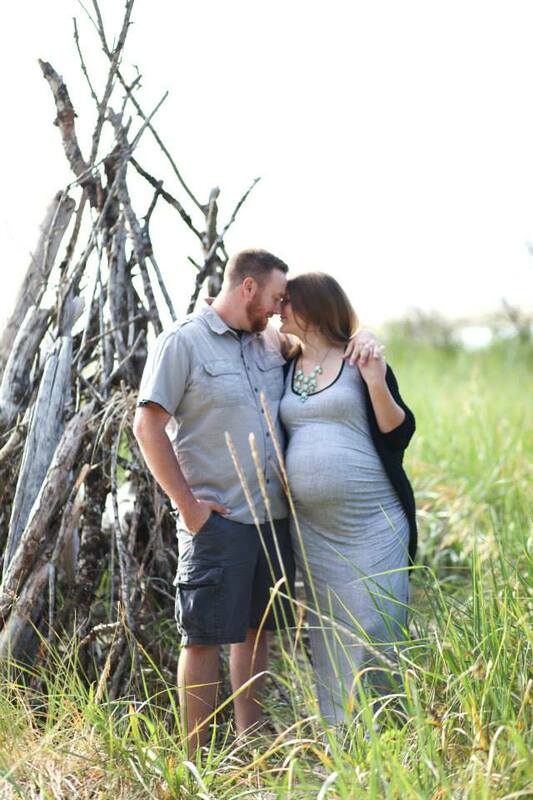 Document some sweet moments of you two celebrating one another and the beautiful thing you created: a baby! 3. 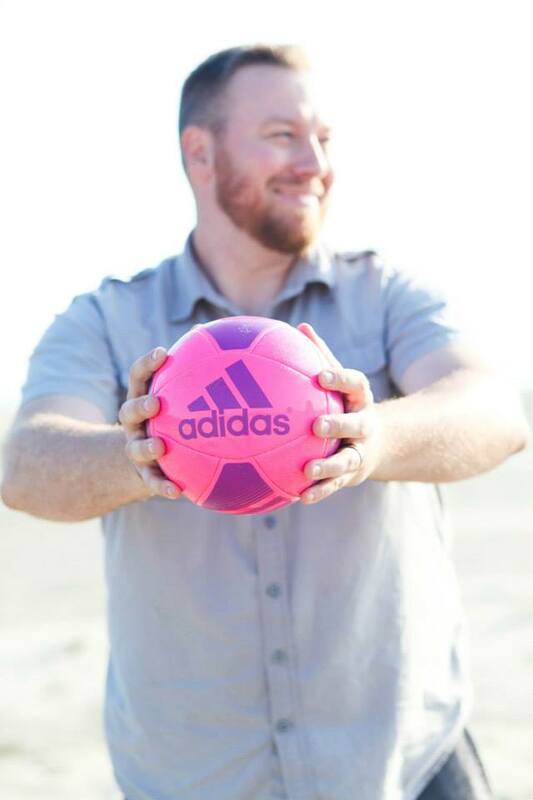 A spark of YOU: The Listers love soccer. The Brenners brought a custom made onesie. And Samantha loves flowy dresses accentuating the rounding belly. Whatever it may be, bring at least one item or idea that is specific to you. 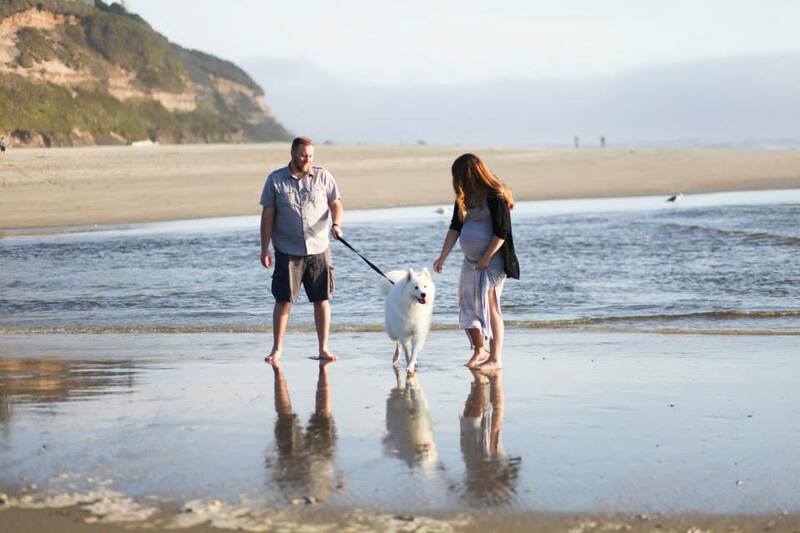 Infuse your photos with a little spark of you and what you enjoy. 4. Candids: Of course you need a few candid shots! Those smiles and moments caught in between the poses are often my favorite photos. 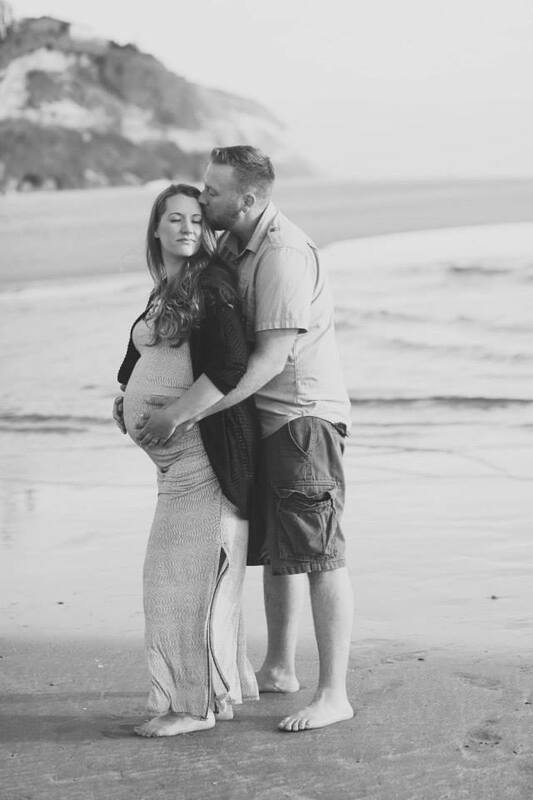 Be sure to request candids before the beach maternity photo shoot so your photographer is ready to capture them. 5. 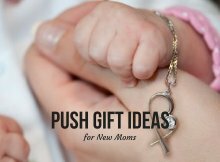 Gender reveal photo: If you know the gender of your expected baby, bring along some items that reveal his or her gender. 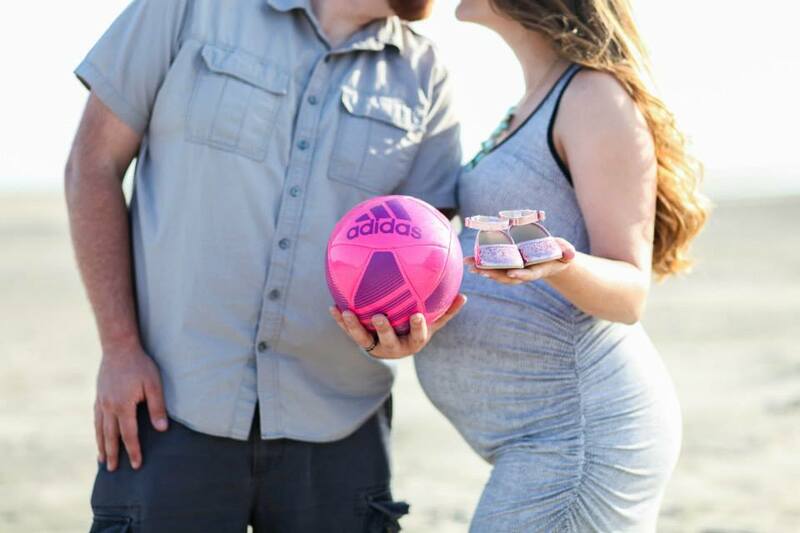 The Lister family chose pink shoes and a pink soccer ball! 6. 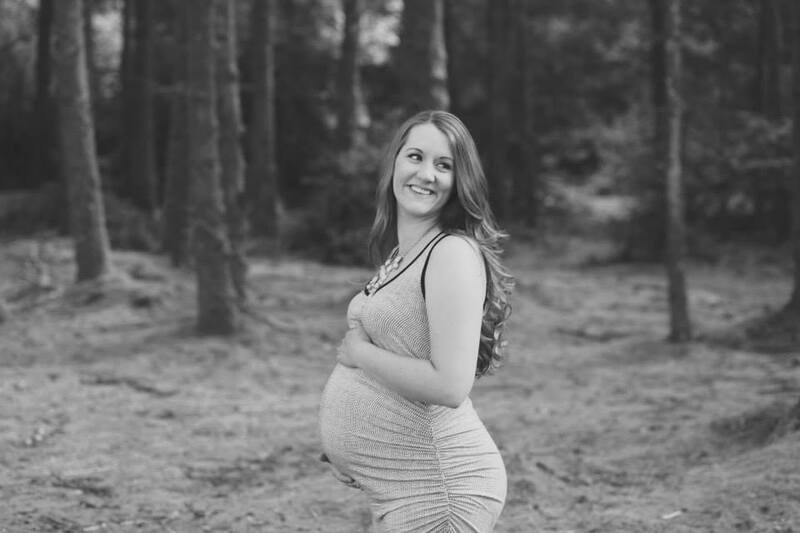 Photos of Mama and belly: Do not forget to take some photos of just Mama and her rounding body. You (as Mama!) may feel uncomfortable with your appearance, but I assure you: you are radiant and beautiful. The work your body is doing is magnificent and miraculous. 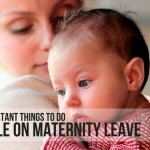 Take some images of you bonding with your baby that you have yet to meet face to face. 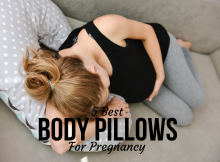 You will cherish these for a lifetime. 7. 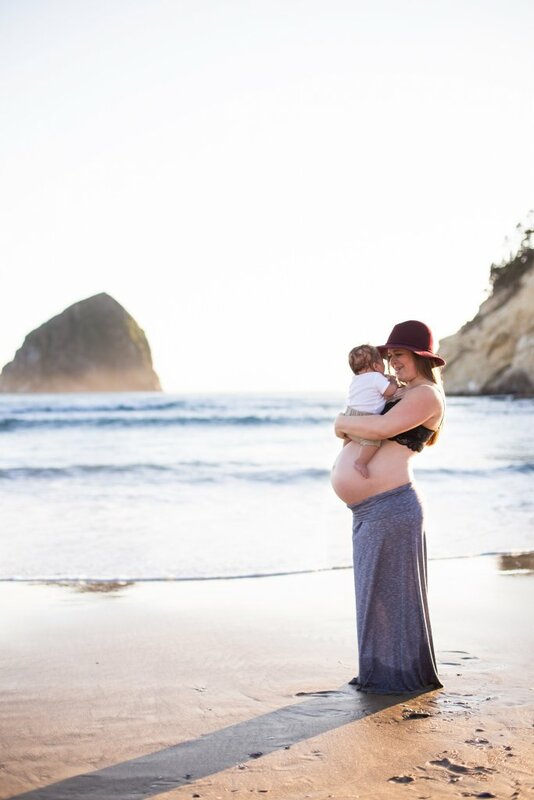 Mama, belly, and siblings: If you brought your kids along for the ride, be sure to snag a few sweet shots of your baby belly and them! 8. 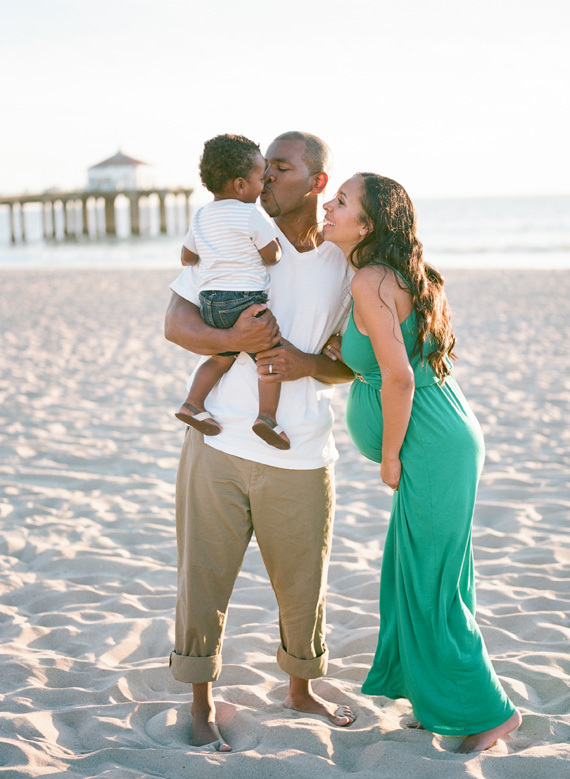 Daddy kissing baby: These sweet pictures are some of the best. 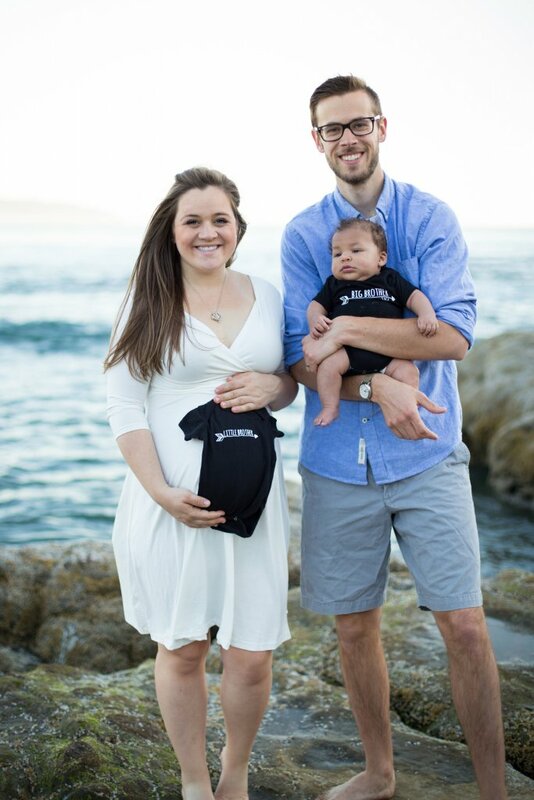 Daddies revealing their love for both their baby-mama and baby is inspiring and beautiful. 9. 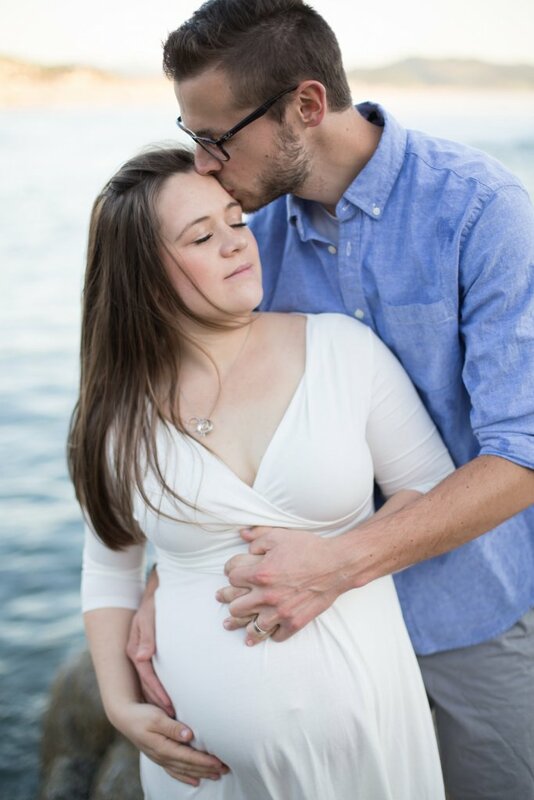 Belly shot: Never forget the focus is the baby in your belly. 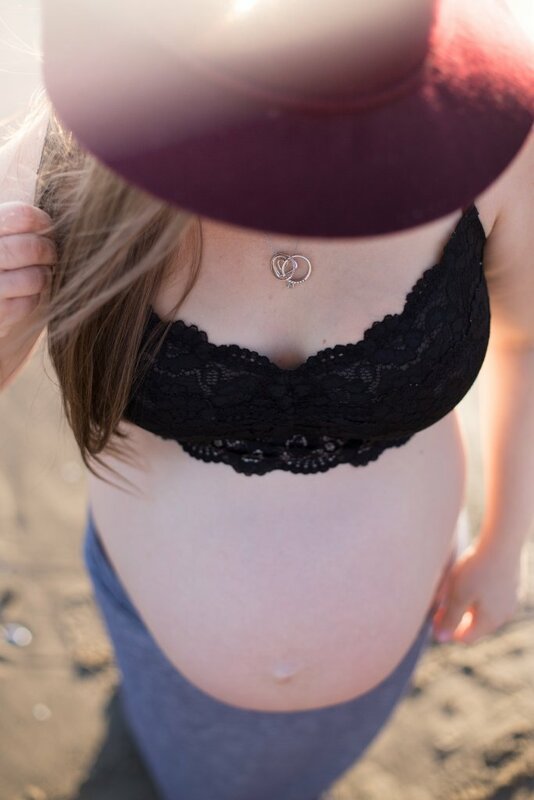 Ask for a creative belly picture where Baby is front and center. 10. Laying in the sand: If this isn’t stunning, I’m not sure what is. 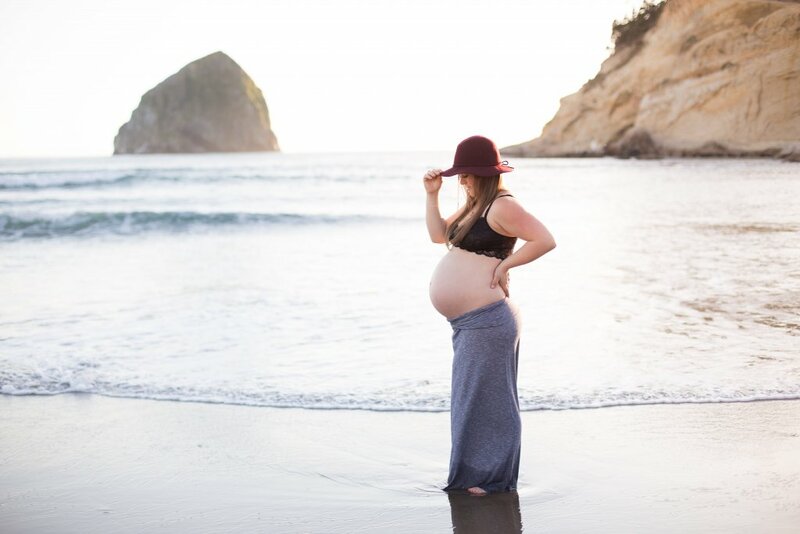 Remember: if you don’t live near an ocean, lake or river beaches and banks can be just as beautiful for your maternity photo shoot at the beach. 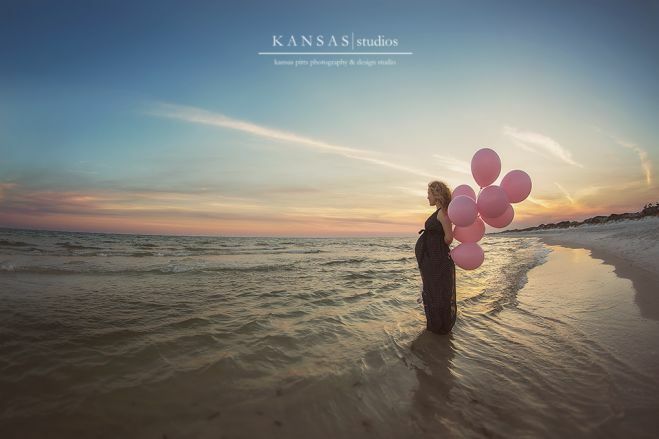 Find a photographer you can afford, yes, but be sure to look at their work first. Be sure that you like the way they edit and their style. Photographers are all very different. If you were to hire me, I sure hope you have looked at my style and portfolio to ensure you enjoy my work. I believe all professional photographers have this same hope.